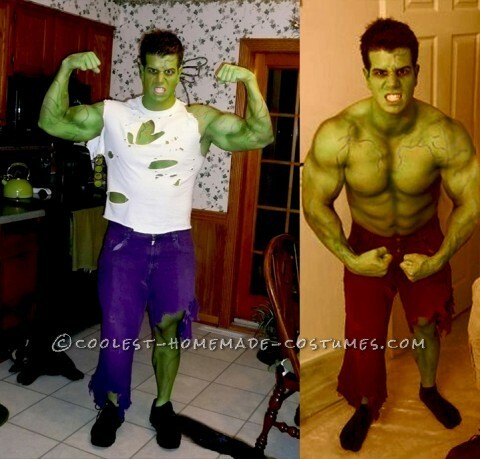 DIY Hulk Costume Made from Scratch! 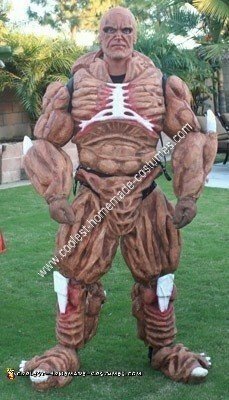 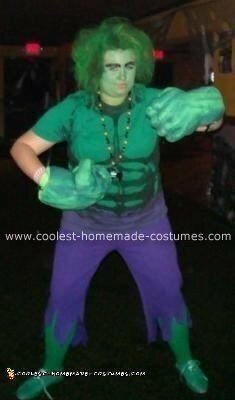 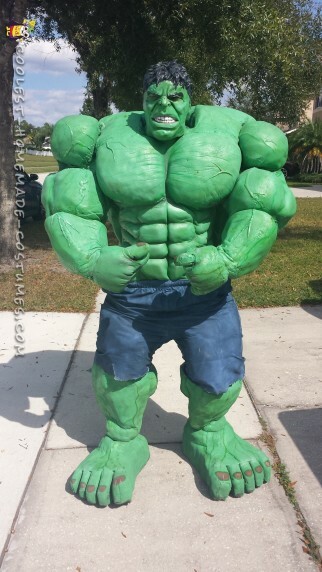 A HULK of a Homemade Costume! 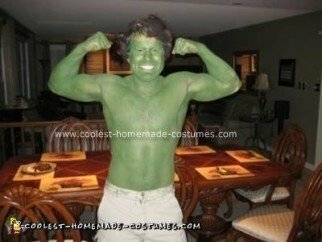 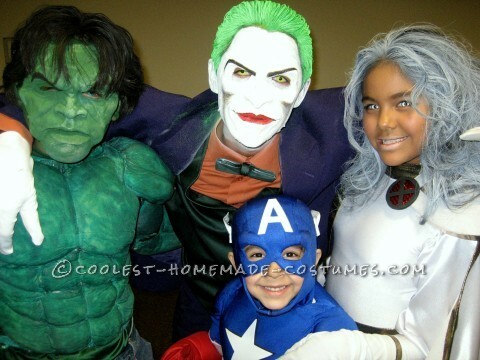 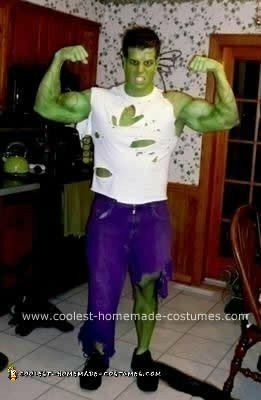 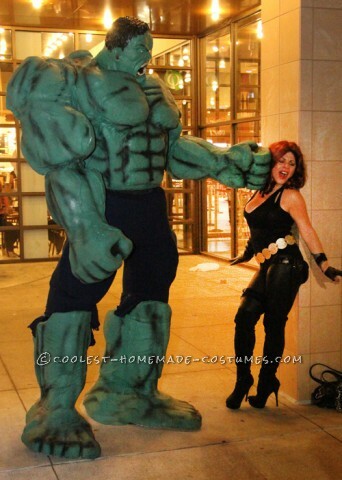 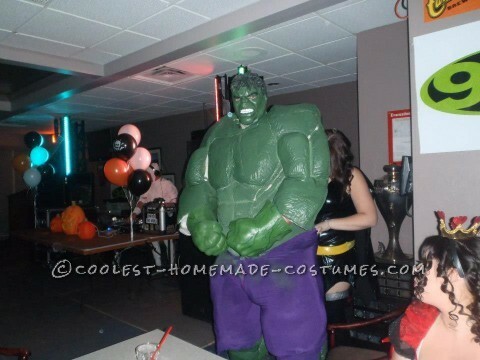 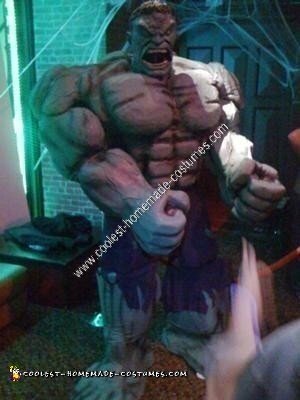 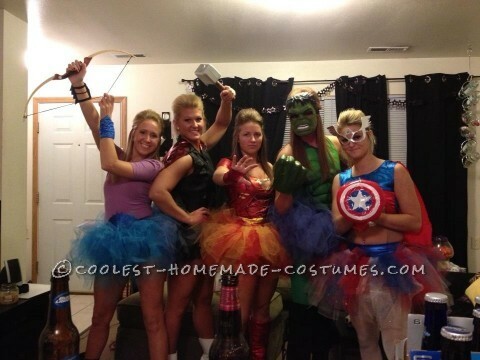 Incredible Home Made Incredible Hulk Avengers Costume!